Online customer conversations reveal key insights into how consumers make purchase decisions. The conversation Index analyzes 11 million pieces of data from product feedback, community Q&A, and other experiences captured on brand sites worldwide. 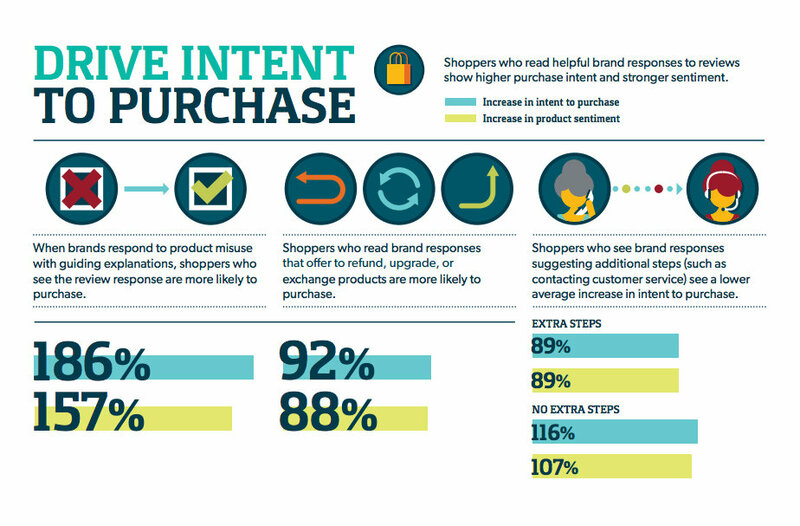 This infographic created with Bazaar Voice visualizes the data behind how the shopping experience influences product satisfaction, and how brands can easily discover what consumers really want.